Carpet cleaning can be a hard job! Especially, if you don’t know how to do it best. Actually, flawless efficient and experienced carpet cleaning can be more of an art than a chore if you know how approach it. You can turn almost any rack into a handsome floor cover if you apply the right product the right way and just manage to choose the right spot to place it. But it takes a few words of advice, true! Whether you try to clean a dusty rug, fancy coir mat or an old oriental carpet choosing the right cleaner always make the difference between envy and pity. 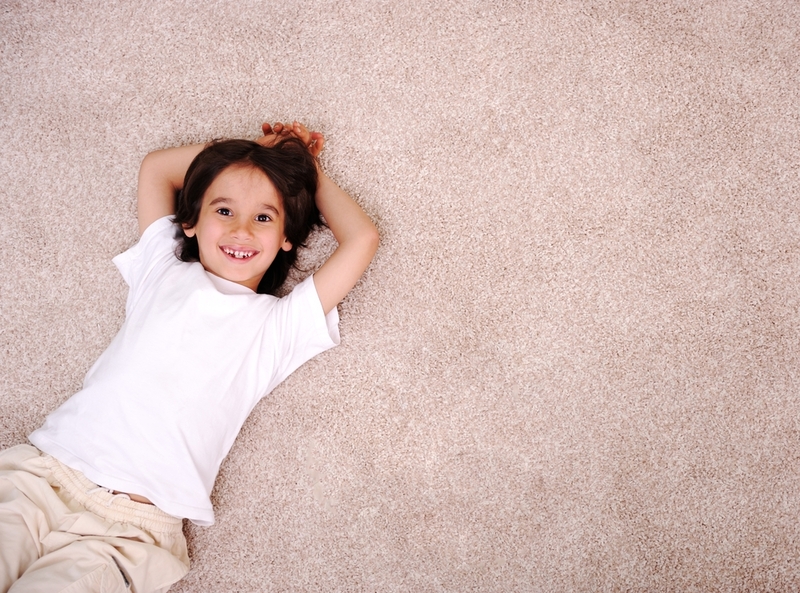 The first thing to do is always to find out the best solution for your carpet. Dusting is always good, as with any floors, but deep clean requires professional cleaners. There are washing solutions that can get every bit of dust from your carpet but you should be careful not to get every fiber in the process, too. Most dry cleaners dissolve and wash away every piece of dirt but the problem is that they also sometimes wash away the carpet fibers. Not to mention the colorants that give your carpet the image you so much like. But there are cleaners capable of interacting with different textiles without damaging. Whether it’s up to synthetic fibers or high quality linen certain chemicals can wash the dirt out without any damages to your pristine floor jewellary. The trick is to know how to choose. This is the place you should contact the seller or call in someone to help if you can’t cope alone. Most fibers are easy to recognize but if you don’t feel competent enough you should search for some document the seller gave you when you made the buy or call in a professional cleaning company. Their experienced home cleaners have enough knowledge to see through your problem and find out at first glance what your carpet needs. Once you realize precisely what it is you have in your home comes the time to consider the best way to clean it. Most carpets can be pretty well-cleaned by a deep cleaning with a professional steam cleaner but some fibers have special requirements. There are a lot of companies offering professional carpet cleaning with steam cleaners and if you hire them they can provide you with appropriate machinery but you can also lease or buy one. But be careful with most commercial individual steam cleaners. The models offered are small and easy to use but they don’t always have the power or the pressure needed for a true deep clean. Only a professional steam cleaning machine can master enough power to be sure to get into every single fiber of your carpet and get all the dirt out. The most effective models are car-mounted. If you are offered such option, take it. Especially, if the cleaning company offers a team of professional cleaners with it. This is the best choice for your carpets. They will wet, clean and dry your carpets with equipment you simply don’t have the money for and an experience you possibly can’t have. It’s true it might cost you a bit but the effect will be worth months and even years and you will stop wonder what is the best option for your carpet. But if you don’t feel like cleaning company you can lease a machine and try it yourself. But be careful to vacuum good before that. It’s the first step of every deep clean. But if your carpet can’t take a steam clean you still could try washing it. There are certain fibers that can be damaged by the high temperature of steam and colorants which can be washed away. However for such cases special cleaning solutions have been developed. Most cleaning agencies have a number of options for such cases and can offer you the most appropriate cleaning agent for any type of textile so if you like to clean it call a company with experience in carpet cleaning. They will provide personal with the necessary skills to carry out the job in the fastest and safest way, too. Home-cleaning with special cleaning solutions can be dangerous since some of them could be toxic or cause cancer. Dry-cleaning or washing with special detergents can also be helpful but you should remove your carpet first. If you’d like to hire professional carpet cleaners you can visit this website.